AGM products are built on core technologies in the area of Optical MEMS (Micro Electro Mechanical Systems), and provide the core technology enabling Optical MEMS Components. On their path to market, AGM products depend on a number of other critical technologies that allow for fabrication of these devices, and ensure their quality and reliability in the field. 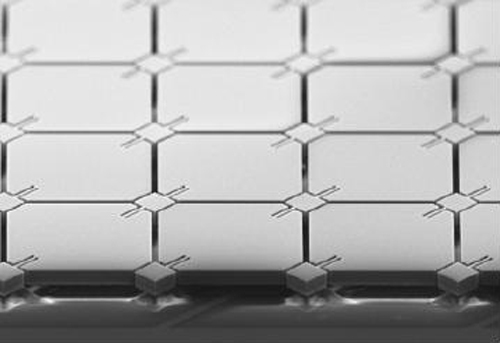 Semiconductor Wafer Processing is one of the supporting technologies that enables the integration of Optical MEMS Technology, while Automated Testing allows for the products to be verified in an accurate and timely manner before deployment. 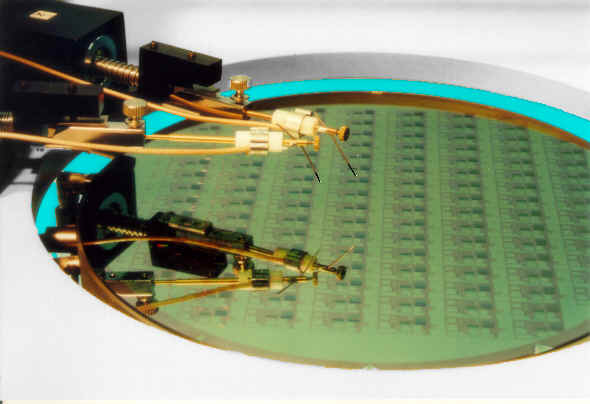 AGM’s core products, including the Electrostatic Variable Optical Attenuator (ESVOA) chip and the 2D MEMS Mirror chip, are built upon basic Optical MEMS technology (micromirror with comb drive actuation). Along with the Optical MEMS technology that forms the core of AGM products, a number of other technologies play crucial roles in bringing AGM products to market and making sure they are effective and reliable in the field. Semiconductor Wafer Processing is one of these technologies. In the realm of testing and verification, a number of interrelated technologies come together to enable reliable and efficient device testing at AGM. These include wafer probers, optomechanical fixtures, advanced optical measurement instruments, electronic hardware, and customized test software using advanced algorithms. AGM has developed Automated Test Systems for testing Optical MEMS chips with high precision and high throughput.